This book deals with the study of style in language, how styles can be recognized, and their features. 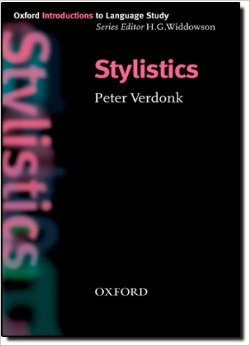 It examines how style is used in literary and non-literary texts, and how familiarity with style is a matter of socialization. The author also discusses the relationship between text and discourse, the production and reception of meaning as a dynamic contextualized interaction, the question of perspective and the variable representation of reality, and how stylistics can complement literary criticism. The final chapter deals with social reading and ideological positioning, including some thoughts on feminist stylistics and critical discourse analysis.